Direct metal. 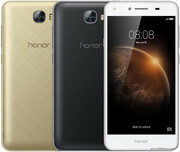 Huawei's direct marketing brand Honor is always good for a bargain. We have the Honor 5X with a metal body and high-quality cameras in our lab this time. Let us see whether the smartphone's details are also convincing. The Honor 5C is also known as Honor 7 Lite. Its measures 147.1 x 73.8 x 8.3 mm and weighs 156 g. Its 5.2-inch touchscreen features a resolution of 1080 x 1920 pixels resolution, which gives a pixel density of 424 ppi. The Android 6.0 system is powered by the HiSilicon Kirin 650 octa-core chipset and 2 GB of RAM. The internal storage of the Honor 5C has a capacity of 16 GB. Thanks to a microSD slot, the storage capacity can be expanded by up to 128 GB. With a 13 MP rear camera and a 8 MP front camera, the phone is able to deliver crystal-clear photos with multiple functions and modes. On top of its dual sim capacity, connectivity is supported by WiFi, A-GPS and Bluetooth. In addition, there is an FM radio receiver. Not lacking of Huawei’s distinctive fingerprint sensor, gestures can be easily customized for unlocking purposes and ID recognition, thus improving security and convenience. The three color variants available for the Honor 5C are silver, gray and gold. It comes with a non-removable 3000 mAh battery. It's an honor. A superb screen and decent camera wrapped in a metal casing – with a price of under 200 Euros (~$223), the Honor 5C makes a big impression. This review reveals whether the 5.2-inch smartphone is really that great. As with all modern phones it has front and back cameras the front often called a Selfie camera is a respectable 8MP while the rear camera is mounted 1.5cm down from the top of the back and has an LED flash by its side. The camera resolution is 13MP and takes good images but not up to the superb standard of the Huawei P9 but then the unit costs only 1/3 of the price. If you're looking for a phone with a bit of high-end flavour on a super-tight budget, the Honor 5C is an excellent choice. As long as you don't mind the Honor software approach, there's nothing major to complain about here. The main consideration is whether you might prefer the Moto G4, which costs £20 more but has a bigger screen, and a very pure take on Android. For RM799, the Honor 5C is a perfectly decent mid-range smartphone that does almost everything you need out of it. However, the problem the Honor 5C has is that its just not that interesting as a whole. 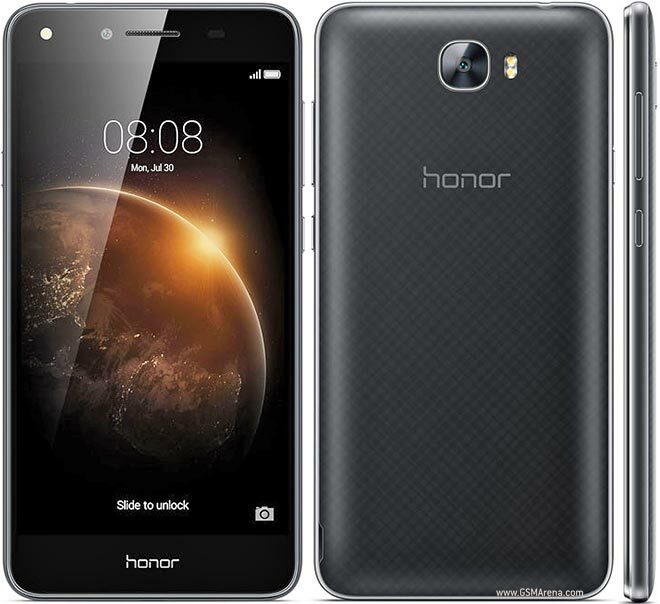 There are no particularly standout features about the phone that makes the Honor 5C a must buy, and in a market that is highly saturated, the Honor 5C could potentially be lost in the shuffle. The Honor 5C’s performance is more than adequate especially when compared against similarly priced handsets. Loading apps and scrolling through images and websites was fine although I would have preferred more of a reluctance of the screen to gather finger smears. I was a bit worried taking a punt on this device. I normally recommend a Moto G for people in this segment and had the G4 been smaller, I would’ve bought that for my mother without any hesitation. But this phone really surprised me. Frankly this is the best budget phone on the market now. Sure, as a phone-nerd it doesnt have the features and power that I want for all the things I do with my phone. But for a lot of people, it really is all the phone they’d ever need. Everyday tasks are done easily with good performance, a good screen, good battery life, decent camera and a surprisingly enjoyable software experience. Nevertheless, the Honor 5C is a decent entry-level phone with a few standout features — solid, multi-day battery life, a touch of class with that metal back panel, expandable storage and easy dual-SIM connectivity. And if you're looking for an affordable Android phone which covers all the major bases, it's definitely worth a look. The Honor 5C excels when it comes to speed, but fails to excel in any other regard. Even its camera, which is arguably the phone's only other strong suit, is rather hit and miss depending on lighting conditions. The biggest issue here, though, is the quality of the competition. When you consider that the Moto G4 costs just £20 more yet comes with a better screen, longer-lasting battery and vastly superior build quality, the Honor 5C simply can't compete. The Honor 5C is a good smartphone that gets a lot right, but unfortunately, does not really have anything that sets it apart in competition. 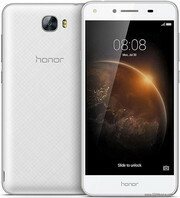 It offers good performance, camera, ergonomics, battery life, and is an overall pleasant device. The lack of frills make it a very simple, easy to use and convenient device, and is worthy of being considered at Rs. 10,999. Despite quite a lot being written about the 13MP and 8MP cameras on the 5C, I found them a bit wanting. They do both shoot video at 1080p, and there's anF2.0 aperture and 78° wide-angle 5-element (5P) macro lens, but I found photos ready to pixelate under many conditions. Image reproduction was good, but the fuzziness and noise set the camera at standard average budget for me. The camera app, on the other hand, is rather nice and easy to use. 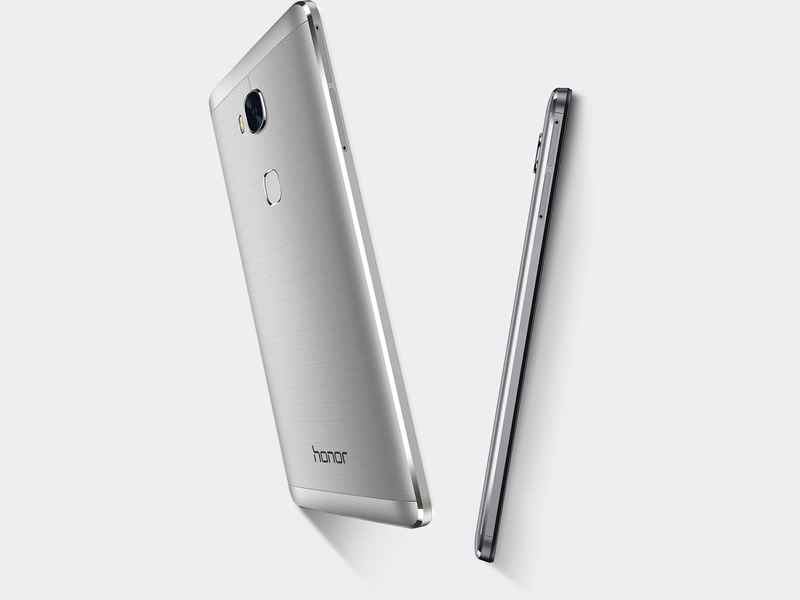 The Honor 5C offers a blend of good design, appealing UI and a capable hardware. It is definitely a good update over its predecessor, the Honor 4C, and feels as good as the Honor 5X. There are minor software issues but nothing that a quick update can’t fix. Having said that, the smartphone doesn’t offer anything unique or a differentiating factor that would set it apart from the competition. It’s a plain Jane phone which will struggle to survive in the market. The only reason one might just go for the Honor 5C is for its smaller display, as there are some consumers who don’t want to go beyond the 5.0-5.2 inch screen size. The Honor 5C presents itself as an unassuming, middling Android handset, but you’ll quickly realise that it’s full of surprises. Great performance, battery life and cameras elevated the 5C above our expectations and at £149 it undercuts other top affordable offerings like the new Moto G4 giving it a serious edge. 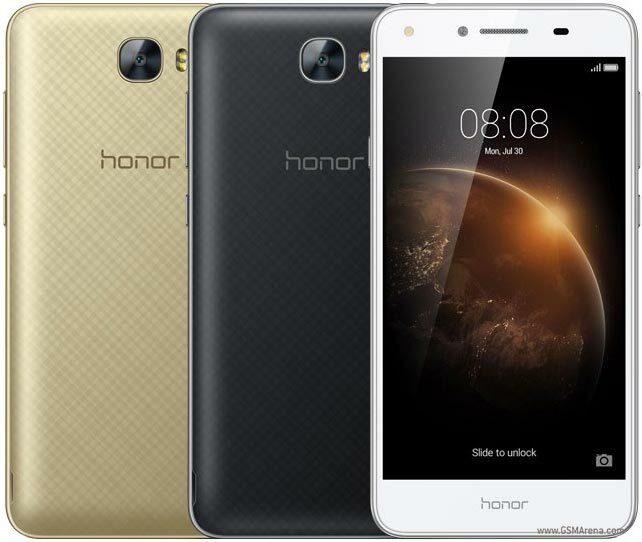 The Honor 5c is Huawei’s second entrant into the rapidly growing sub-15k smartphone segment in India. The handset does a lot of things right that the Honor 5x got wrong – especially with respect to software and performance. However, I cannot help but feel that Honor/Huawei should have also launched a 32GB/3GB RAM variant of the 5c at a slightly higher price as it would have then better sufficed the needs of customers who want a phone with dual-SIM capabilities. The sub-par GPU and multitasking performance also immediately rule out the phone for any power user. Apart from the SoC efficiency, the battery life is also affected by the smart app & battery management under EMUI and they're not so smart if you left it in default. The OS would automatically choose which app is more critical and set it as "protected" app which allows it to run after the screen is turned off. The Honor 5C is a mid-tier phone through and through. If we cast our minds back to 2013 we could almost say the same of the iPhone 5C. It was placed just below the more powerful 5S, and both served as updates to the ageing iPhone 5. Ultimately, either would make a great second, standby handset. The choice might be easier to make if you're tied to one ecosystem, but if we have one concern it would be the age of the iPhone 5C. The Honor 5C improves ever so slightly on its predecessor, thanks to a more capable SoC and small improvements to the camera. The design and build have also been bettered, and Android Marshmallow adds a few features and tweaks to the software. There isn't much to complain about here, especially at this price. Unfortunately, the 5C still lacks any wow factor. Nothing in the phone stands out, and this is in all ways an average phone that does what it does capably, but not exceptionally well. The pricing is competitive, but a lower price would have suited this phone much more. Buyers are likely to prefer other products in the same price range, such as the Redmi Note 3 or Lenovo Zuk Z1. The Honor 5C is undeniably excellent value for money as a piece of hardware. It has internal specs that match, if not beat, the Moto G4's. 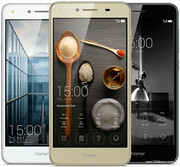 But its use of Huawei’s Emotion skin will be a sticking point for many buyers. I can’t help but feel Honor should follow Motorola’s example and load its handsets with an unskinned version of Android. The Honor 5C looks set to be a cracking deal for £150, falling in between the £116 Vodafone Ultra 6 and £170 Moto G4. With a metal build, G4-matching specs, and a price that won’t destroy your wallet, Honor could have a real winner on its hands here. Stay tuned for our full review, to see if we’ll be crowning it our new budget smartphone champion. Affordable phone of the year? For the low asking price of £149, you really do get quite a lot of phone for your money in the Honor 5C. That's the aim of Honor - giving good value for money without making too many compromises. The only real omission on the spec sheet is the lack of a fingerprint scanner. With most devices offering this technology, both in the top and mid ranges, it would have been more appealing if that had been offered. 90% Wie Gut Ist Das 200-Euro-Smartphone Wirklich? 80% Kann so günstig noch gut sein? Honor 5C ein Top-Handy für 200 Euro? Positive: Nice display; metal case; high performance; decent cameras; good dual sim; USB type C. Negative: Mediocre hardware; no NFC. Positive: Good price; excellent display; decent cameras; long battery life. Positive: Nice design; compact size; long battery life; high performance; good speakers. Negative: Average headphone; poor Wifi connectivity. Honor 5C : Le Test Des Lecteurs De Phonandroid ! Positive: Good price; beautiful design; decent performance; long battery life. Negative: Average speakers. 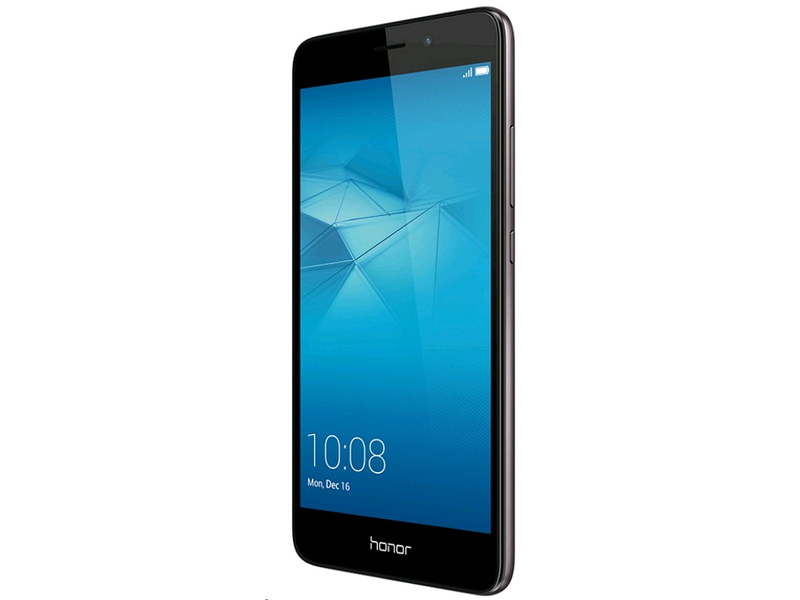 Overall, we think the Honor 5A is just average at best. For an RM599 smartphone, it's quite impresive that it can play games likes Asphalt 8: Airborne without burning out, battery performance is pretty good and it has a nice design. The foodies are going to love the Good Food mode for their Instagram collection too, especially if they add on a 128GB microSD card. Qualcomm Adreno 405: Integrated graphics card for ARM based SoCs. Depending on the used SoC the clock rate is around 500 MHz and features 48 unified shaders.ARM Mali-T830 MP2: Integrated graphics card for smartphones and tablets with two clusters (MP2) supporting OpenGL ES 3.2.These graphics cards are not suited for Windows 3D games. Office and Internet surfing however is possible. MT6735: A 64-bit quad-core SoC (4x ARM Cortex-A53) clocked at up to 1.5 GHz and designed for inexpensive tablets and smartphones. 77.92%: This rating is not convincing. The laptop is evaluated below average, this is not really a recommendation for purchase.» Further information can be found in our Notebook Purchase Guide.